Reading for me has been an escape, entertainment, a teacher, even a lifeline, and I love to share this passion with other people. I have recently started reading as many as possible of Emma Donoghue's books because I was so entranced by the first one. After I started on the third, I realised they all had something in common that might not be obvious at first sight. I will introduce them to you in the order I read them. Recently I read a book that has made a great impression on me, and that was Room by Emma Donoghue. I don't quite know why I picked it up. Our local supermarket often has a shelf or two with second hand books for their chosen charity which they sell at truly minimal prices. The cover was by chance one that stood out on the shelf and the book looked new or at least hardly read. So I picked it up even though I know you aren't supposed to judge a book by its cover. I show the cover that I saw in the introduction picture. It is the image from Amazon for the Kindle edition of the book in the USA, but it's used as the paperback cover in the UK. The title gives very little away. Room. Is that a space bound by four walls or room for manoeuvre? You notice that it's not "The Room". 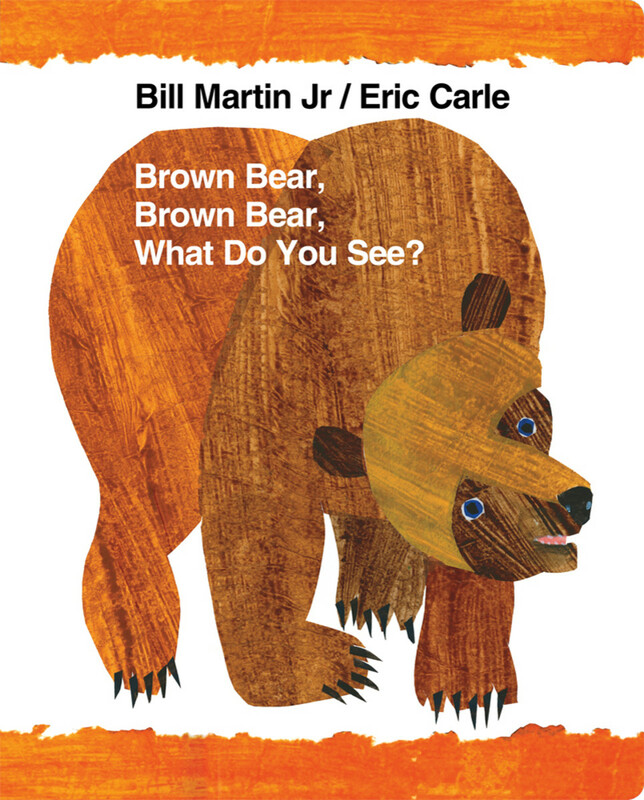 From the start the story is very unusual because the point of view and voice is that of a five year old boy, Jack, who lives with his mother, Ma, in a space which measures 11 feet by 11. In this Room, there is a door but it's locked and there is only one small skylight. It soon becomes obvious that Jack has no idea that anything exists beyond these four walls, that they contain his whole world. Anything he sees on the TV is make-believe. He describes his life in Room and we learn that Jack is very well looked after by Ma (she is given no other name) in spite of the situation. However soon after Jack's fifth birthday Ma explains to him that there is an outside world. She plans their escape when it seems that the existing situation is changing and becoming dangerous. All this is told in a child's voice with an admittedly advanced vocabulary. And yet I didn't find it difficult to believe it was a child speaking because his upbringing was so extraordinary. Grown up ideas and thoughts are introduced without taking away from the idea that you really are inside a child's mind. Maybe this sounds to you like a gimmick, a five year old telling a story, but somehow it manages to ring true. Undoubtedly he is describing situations and thoughts that no ordinary child would do, but his situation is not ordinary and so I didn't find it unreasonable. His speech is unusual in that he "personifies" objects and calls them by proper names: Room, Rug, Plant, and so on, but it in no way distracted me and in fact I found it somehow refreshing. The book was published in 2010, not long after the dreadful events in Austria, the Fritzl and Kampusch cases (more especially Fritzl) and in fact Emma Donoghue does say that the release of the Fritzl children (amongst several other things) did provide some inspiration. It's hard not to draw parallels with the Austrian cases so I admit to finding it a little disappointing that the situation wasn't explored in more depth. However, in all, I really did enjoy the book, much more than I expected. 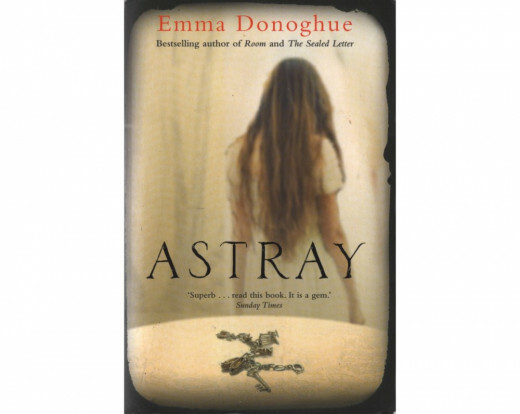 Astray is a collection of short stories written between 1998 and 2012. They have in common the theme, as the title suggests, of travels, movement, displacement. There are 14 stories, divided into groups: Departures, In Transit, Arrivals and Aftermaths. Apart from that theme, there is no connection at all between the stories. One problem with short stories is often that the characters are undeveloped but this is most certainly not the case here. In spite of the brevity of the individual tales, you become totally involved and the characters will stay with you for a long time afterwards. Possibly the part I enjoyed most was the short paragraph or two at the end of each story linking it to a piece of history, a letter, a document, a newspaper article, that had sparked Donoghue's imagination into producing such compelling stories. It's about 150 years ago since the setting of this story, close enough in time that you can associate with it, stories from grandparents and so on, and yet it also seems like another world. What must it have been like to have been a married woman in those days, with no rights of your own? "The Sealed Letter" will give you an insight into that, while you are totally involved in the plot. I thoroughly enjoyed the book and can easily understand why it was nominated for a prize. It is based on an actual divorce case which caused a scandal. By all accounts, divorce cases in Victorian times were almost by definition scandalous. Emma Donaghue weaves her story around the incidents and gives us an understanding of the society of the day and the beginnings of the movement for women's rights and emancipation. The characters were interesting: no black and white here, but plenty of shades of grey. They both repelled and intrigued me at various points along the way. I could both sympathise and, at the same time, deplore their actions, as I might in real life. Best if all, from a totally personal viewpoint, were the few pages at the end of the story where the author tells us where the facts end and the fiction begins. 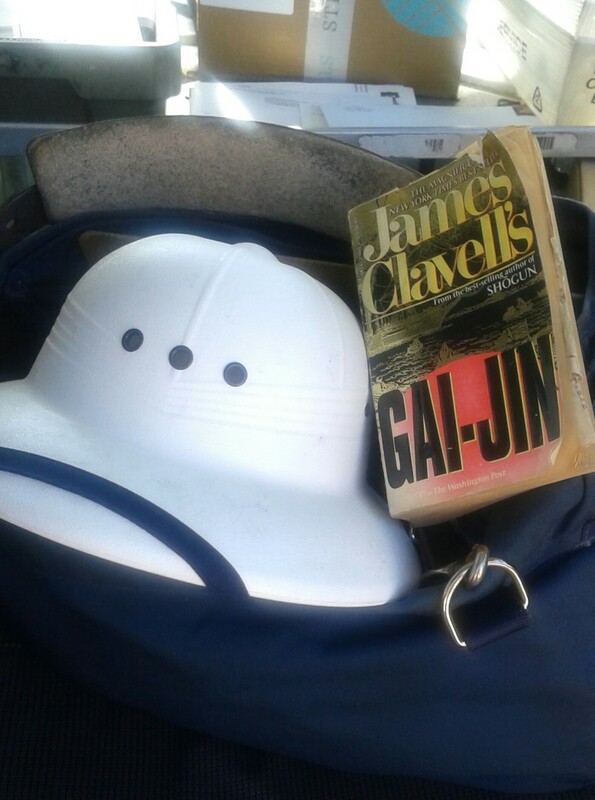 I found that as compelling as the novel itself. This is again a book based loosely on a real life incident, a divorce that scandalised Victorian Britain. 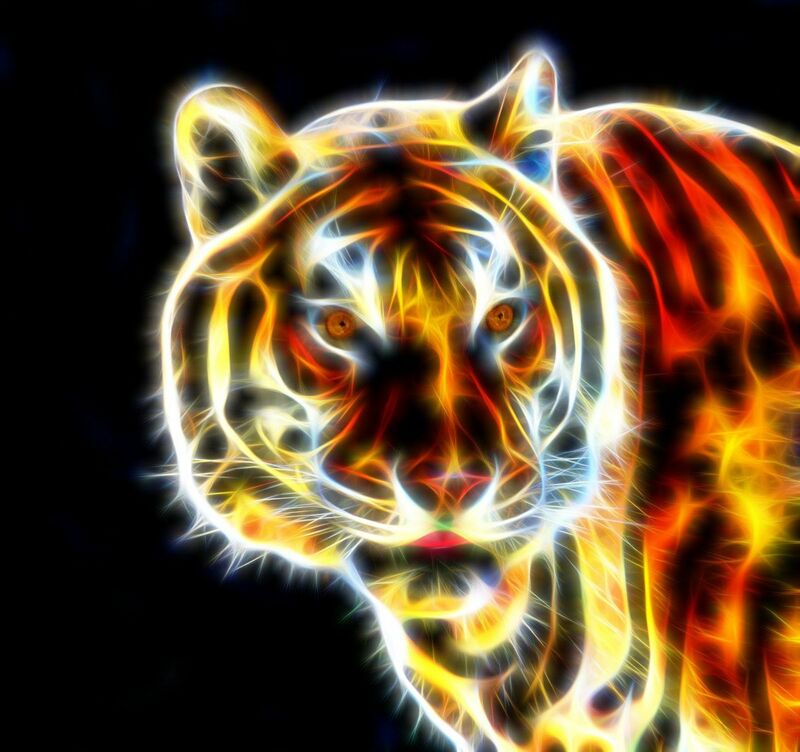 It has won several awards and was nominated for the Orange Prize. Divorce in Victorian times was rare and of course far from "no fault", so the trial produced wild accusations. Emma Donoghue is an Irish author now living in Ontario, Canada. She was born in Dublin into a family of eight children which couldn't be more unlike the situation for Jack in Room. She has written seven novels and several short story collections as well as plays and literary history. "Room" was short listed for the Man Booker Prize in 2010, as well as the 2010 Rogers Writers' Trust Fiction Prize and the 2010 Governor General's Awards. I downloaded the picture of the author from the link on her website. "A book to read in one sitting. When it's finished, you look up: the world looks the same but you are somehow different and that feeling lingers for days." This, of course, is the trailer of the book. Very recently I saw the trailer for the film, and for me it was a disappointment. Sometimes your own imagination is better than the people who want to do it all for you. 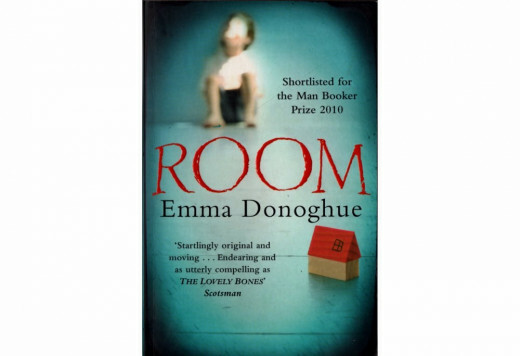 'Room' by Emma Donoghue - Review: Jack and Ma Live in One Room; How Do They Survive and What Happens When Jack Escapes? 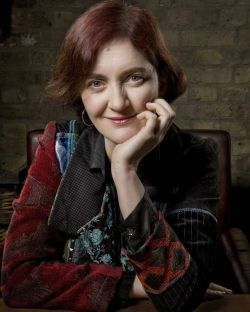 Have you read any of Emma Donoghue's books? Sheila, my pleasure. I will maybe next year and add it to my TBR list. I'll let you know sometime in 2016. Thanks for the review and the recommendation. I hope you do read some of her other books. I'd be interested to find out what you think of them. I rarely will enjoy a film as much as a book, so I haven't been tempted by Room. I read Room last year and was impressed by the writing skills - this book is impossible to put down and haunted me for some time afterwards. I'm not sure I will want to see the film when it is released here. Then again...I haven't read any more of Emma Donoghue's books - I must rectify. Thanks for the reminder. Thanks Kristen! Do try one of her books sometime. I've really enjoyed them. Sheila, I've heard about her from my reading egroups over a year ago or so. I haven't read any of her books and heard they were good reads. Voted up! Strange! Maybe it was because of Emma Donoghue's name. I read Room, but never saw the trailer, it was weird listening to it because in my head Jack and Ma had Irish accents. I don't know why that was, but I only realised it when I saw the trailer. Strange.